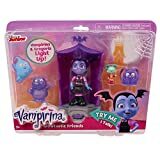 The Vampirina Friends set includes: one Vampirina figure and one Gregorian figure. 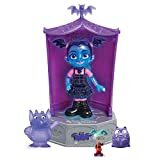 Set features a special Ghoul Glow Lights & Sounds Chamber that works with multiple figures throughout the Vampirina line. Place the figures on the platform for fun light up & sounds! 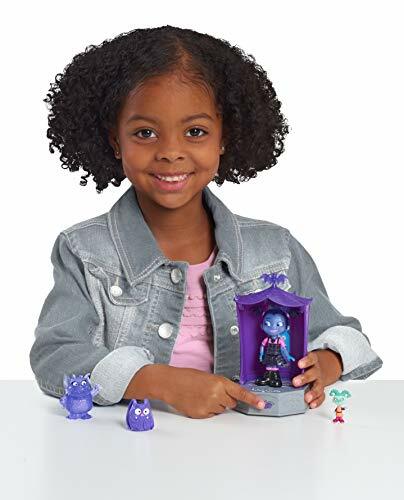 Vampirina figure features poseable arms. Also comes with 2 accessories. 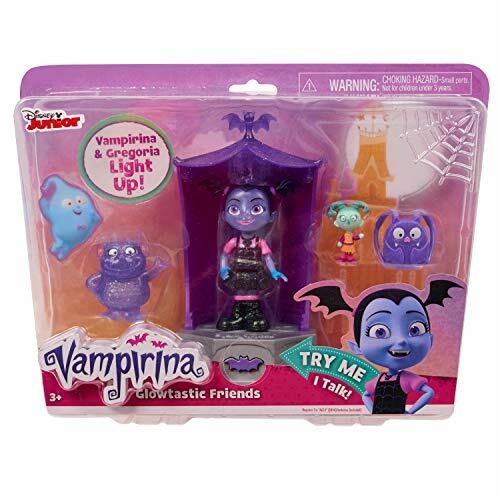 The Disney Junior Vampirine Friends Set features 9cm Vampirine figure with her buddy and best ghoul friend, Gregorian! 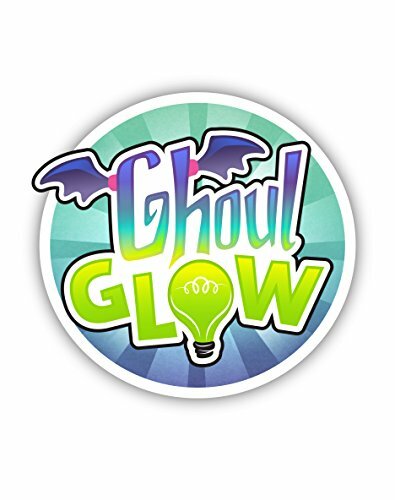 This set features Ghoul Glow magic where kids can place each figure on the spook-tabular light & sound chamber to hear sounds and watch them illuminate from the inside out. Vamp Irina's Ghoul Glow Lights & Sounds Chamber also works with other glowing ghouls in the Vampirine figure sets! Vampirine even has poseable arms for fun imaginative play! This amazing friends set comes with 5 bat-tactic pieces including: one 9cm (approximate measurements) Vampirine figure, one Gregorian figure, one backpack, one doll accessory and the Ghoul Glow Chamber.